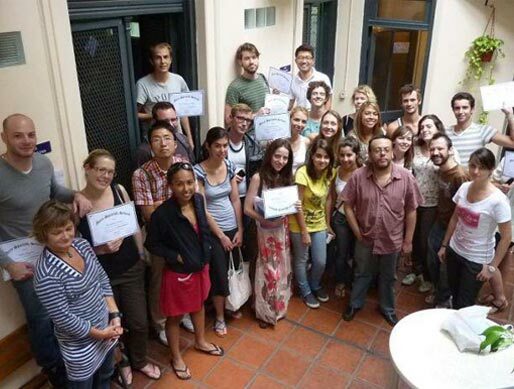 ﻿ FAQ's | Get the details on certificate program in Buenos Aires. 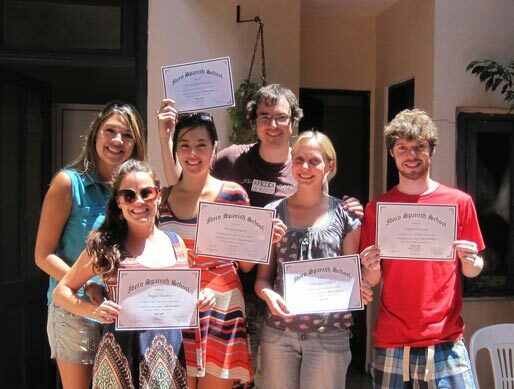 Becoming certified means having the opportunity to live, travel, and teach English around the world. You will be able to expand your teaching skills and also gain valuable experience and knowledge while experiencing new cultures. EFL Accreditation and University credits. Our program is recognized by multiple organisms in the TEFL field and via our course you can also apply for University credits through Fort Hays University in USA. 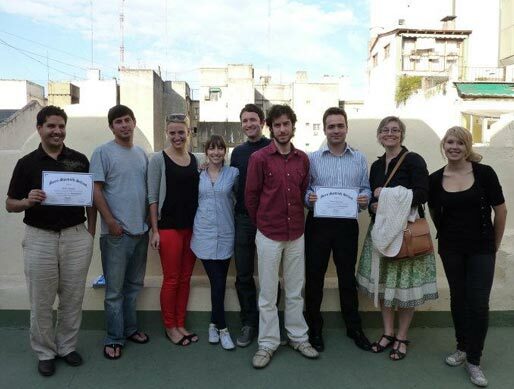 Do I need prior teaching experience to teach in Argentina? No. There is no requirement for students to have previous teaching experience; of course, having experience is always a plus, but it is not required in order to attend or complete the course. The course runs from 12:00 pm until 5:00 pm Monday through Friday for 4 weeks. During these four weeks trainees will also be expected to complete observation hours and practice teaching sessions. These will either be organized in the morning before class, or in the afternoons after class. Due to the intensive nature of the course, students are expected to dedicate the entire month to the program, and eliminate any scheduling conflicts that may arise. Does everyone have to pay the $160 USD reciprocity fee to enter Argentina legally? Yes, most nationalities pay the reciprocity fee to enter Argentina. Each participant should check first with their embassy. Do students need a round trip airplane ticket to show proof of departure in order to get the tourist visa? Each case is different, Australians, Americans, Canadians and most Europeans do not need to show a departure ticket to show proof of their departure but, I repeat, they should check first with their embassy and find out this and other visa information on Argentina. What happens if I want to stay longer than 90 days? 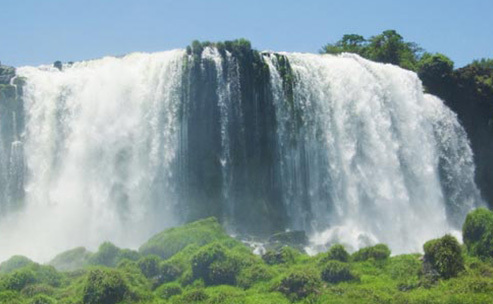 You can go to Uruguay and get the stamp again and work on a tourist visa, no problem. How much money should I bring for the duration of the course? 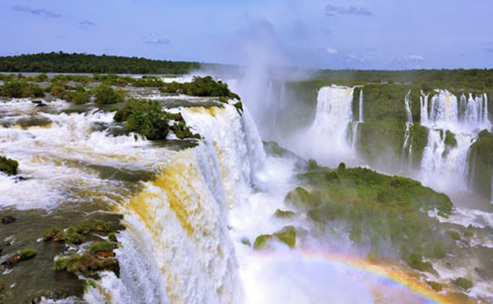 It depends on how much time you want to stay in Argentina. If you change your money to the dollar, once in Argentina it is very convenient. This is done via exchange rate agencies. It depends on your lifestyle. You need to have a valid passport to apply and to arrive to Argentina, so, yes. What are the required documents for a legal work visa? Contact your nearest Argentinian embassy or consulate to inquire as to the documents that are required. Are there examinations? What about a final exam? There are 4 examinations throughout the course. Each week the program covers a different topic and is summed up on Fridays with a test covering all of the week's material. These tests will consist of a review of the week's material, as well as questions that challenge the student to apply what they have learned to the field of secondary language education. There is no final exam covering the entire course's material, only the four weekly exams. The course includes 20 hours of real life classroom observations and teaching practice sessions. The course also covers a wide range of topics related to teaching English as a second language. These includes an overview of teaching English, teaching methods, motivation techniques, phonetics and phonology, classroom management, teaching grammar, lesson planning, teaching the four basic language skills (reading, writing, speaking, and listening), how to use games and songs, how to create materials, assignments in the classroom, and professional development. Classroom observations are when our trainees observe other language classes. The trainee observes the class within the context of the course topics in order to gauge the effectiveness of the class and reflect on different teaching styles and methods. Each trainee will be required to observe 10 hours of language courses in order to complete the course requirements. What are practice teaching sessions? Practice teaching sessions are when our trainees teach English language classes. The majority of these practice teaching sessions will be taught at English language institutes, although we occasionally organize some classes with our English language student volunteers. How are the teaching practices assessed? In order to assess the trainee, we have all English students fill out evaluation forms. The teacher trainers will also observe select classes in order to gauge the trainees' performance. How does the teaching practicum provide real experience? The practice teaching sessions give the trainee practical experience by requiring him/her to plan a class, execute the lesson plan, and then reflect on how it went. As such, it introduces them to how to organize a REAL class, what it is like to give a class, and how to improve for next time. How do you make sure trainees encourage active learning in the classroom? Having already taught 10 hours means that the trainees will already have experience and confidence in front of a class room to build off of when they go out to teach their own classes in the future. In these practice teaching sessions we make sure that our students are encouraging active learning amongst their students by properly preparing them in effective teaching methods and techniques. We also observe and offer constructive feedback about their performance in order to help them improve. What about job placement after the course? 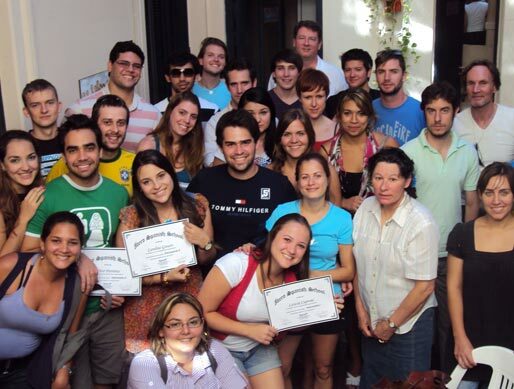 Our reputation and the high quality of our academic program allow us to guarantee our graduates paid job positions in Argentina and Mexico upon successful completion of our course in Argentina. We have direct employment contacts worldwide for those students that desire to get their certification in Argentina and move on to teach elsewhere. During the course students will be working with local institutes in order to complete the observations and practice teachings. These institutes, after having met and worked with our trainees, frequently hire them to continue working after the course has been completed. Additionally, we have job offers around the world! How do I register for my TEFL course? What does it cost? In order to register for the course individuals can either fill out our online registration form located on our website or call us over the phone. For current prices, please check the website. What do I need to do my first day? The first day of class is typically on a Monday (unless there is a national holiday). The students arrive at 11:30 am and the class begins at 12pm. The professor is here at this time and along with the staff greets all new and returning students. It is important to arrive on time (11:30 am) the first day because it helps to organize the new course and to simplify the processing of all new trainees. Students must bring a copy of their passport as well as a notebook and writing utensil. The textbook will be provided before the course begins. Each trainee candidate will receive his/her own course textbook. All of our materials are original, and have been constructed and edited throughout our more than a decade long history as a school. All of our course materials are included in the cost of the course. Each original textbook is the sole property of the individual who purchased the book, and this material is to be used only for the academic course for which it was created. The textbook is personal and non-transferable, it is prohibited to lend, gift or photocopy. How much does a teacher make in Buenos Aires? In order to enroll in the teacher training program we do not require any kind of work or study visa. Upon completion of the course and beginning to teach, most institutes do not require any kind of special visa and will hire teachers working with tourist visas. Some institutes will assist newly hired trainees in acquiring a DNI (Argentine national identification and tax registration) and work visas. Work visas may be difficult to acquire before coming to Buenos Aires without pre-arranged work. If one chooses to work on a tourist visa in order to maintain legal status in the country he/she must leave and re-enter the country every 90 days in order to renew the visa. 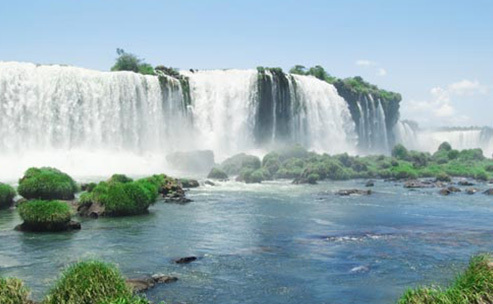 Many countries' residents, including those from the United States, must pay a reciprocity fee upon entering Argentina. 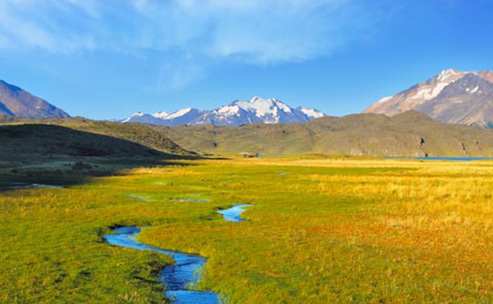 This fee is good for passage into and out of Argentina for 10 years, when the fee must be paid again. 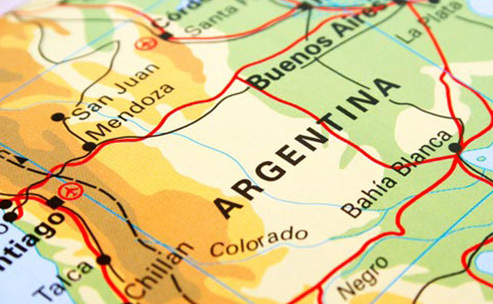 You should check your embassy's website for current details on entering Argentina. You can pay with your Visa, Master Card, or American Express debit or credit card. The size of the class changes every month but we do have a maximum of fifteen. As no teaching experience is required to start the course, what are the prerequisites? Must I be a native speaker? Do I need a university degree? If you are not a native English speaker and have not taken any of these tests, we will ask you to write an essay and we will conduct a phone interview to check your English proficiency and understanding. University degrees are not required to enroll. Trainees are expected to commit to the program and display a high degree of maturity and professionalism. They should have no other commitments during the course in order to focus all energy on the program. What will I be required to complete as a student in the course? All trainees must complete the 100 academic hours of class with the instructor, complete the 10 hours of classroom observation, complete the 10 hours of teaching practice sessions, hand in all written assignments and materials, and attend all examinations. The assignments include daily observation journal entries, a materials project, a student profile, and various lesson plans. What is The Materials Project? Every trainee will be required to complete The Materials Project, which consists of designing and crafting two durable materials for use in the classroom. The materials can be just about any physical tool that would help you engage the students in the classroom. The materials must be original and approved by the instructor. These materials should be aimed at involving the student as much as possible, and should try to address different learning levels. Some examples of previous materials include board games, flash cards, grammar exercises, diagrams, and role play prompts. Use your imagination! What are the Observation Journals? During the course of the class trainees are required to maintain an Observation Journal. Trainees will write their daily reflections of the material that is being covered in the course and how one goes about being the most effective teacher possible. The journal, in the end, will contain daily comments, critiques, observations and feelings on teaching. It will also include observations and comparisons of different teaching techniques, classroom management styles, and lesson plans. Finally, it will include a short essay summarizing what was learned in the course and how it can be applied to teaching in the future. What if I want to pair my TEFL course with Spanish classes? Do I get any discount? For current discounts, please contact us. Knowing Spanish is an important part in living in any Spanish speaking country. Please remember Spanish classes can be taken before or after the 4-week teacher training course. What Spanish language levels do you offer? What is the Spanish class structure? Our classes are designed to activate and encourage the use of the four elements of language use: reading, writing, speaking, and listening. The first half of class typically focuses on grammar and language study while the second half will employ more conversation, practical Spanish, and activities. Do I need a visa to study Spanish? We do not require study or work visas to come study with us. A tourist visa is more than sufficient to come be a student. Students will need to renew tourist visas every 90 days. The easiest way to do this is to take an hour long ferry directly from Buenos Aires to Colonia, Uruguay. How many students are in each Spanish class? All group classes will have a minimum of three students and a maximum of ten students. If, for any reason, this minimum cannot be reached, the school has the right to modify the class hours. Students in a group class of only one or two people will be provided with an academically equivalent structure of two hours of instruction. Private courses consist of only the student and the instructor, while semi-private classes are two students and an instructor. When do Spanish courses start and finish? All courses begin on a Monday and end on a Friday. Each level takes three weeks to complete, although students are not required to sign up for all three weeks of a level's course. Is there a minimum or a maximum number of weeks I can study Spanish? Students can come for as short a period as one week of study. Students are welcome to study as long as they can, but should be aware that our entire course catalogue from start to finish takes only 24 weeks at most. As such, only with complete beginners can we offer stays of longer than a month or two in our school. With most long term study plans we recommend that the students sign up for only two or three months to begin. Students are always welcome to extend their study plans with us. Are there any prerequisites for a Spanish course? No, we do not require anything specific from our Spanish students. Students of all levels are welcome. However, students under the age of 18 must be accompanied by an adult or have a signed parental letter of consent in order to participate. 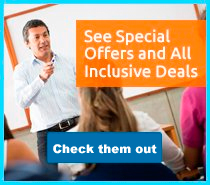 Do you offer Spanish classes that focus on specific topics? Yes. 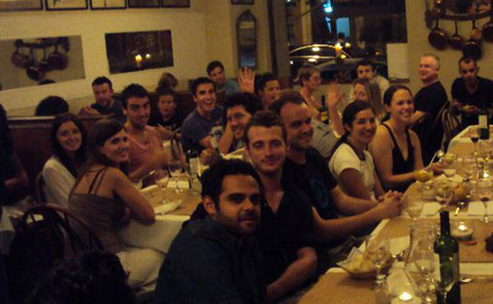 We offer a number of specialty Spanish courses. Currently we offer Medical Spanish, Argentinean and Latin American literature, Spanish for Travelers, History and Politics of Argentina, Business and Finance Spanish, Resume/CV writing, and can tailor any class to cover topics of your choice. We also offer DELE and CELU preparation courses. What are the Spanish professors like? 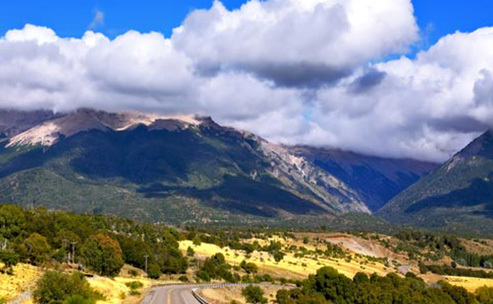 All of our professors are native Argentines certified in teaching Spanish as a second language, and many hold upper level degrees in the field. We only hire experienced, professional, and engaging professors. Our professors also speak English and a number of other languages, so even if you are a complete beginner you will be able to communicate.